about presentations or you may call at 208.861.2310. Hello! 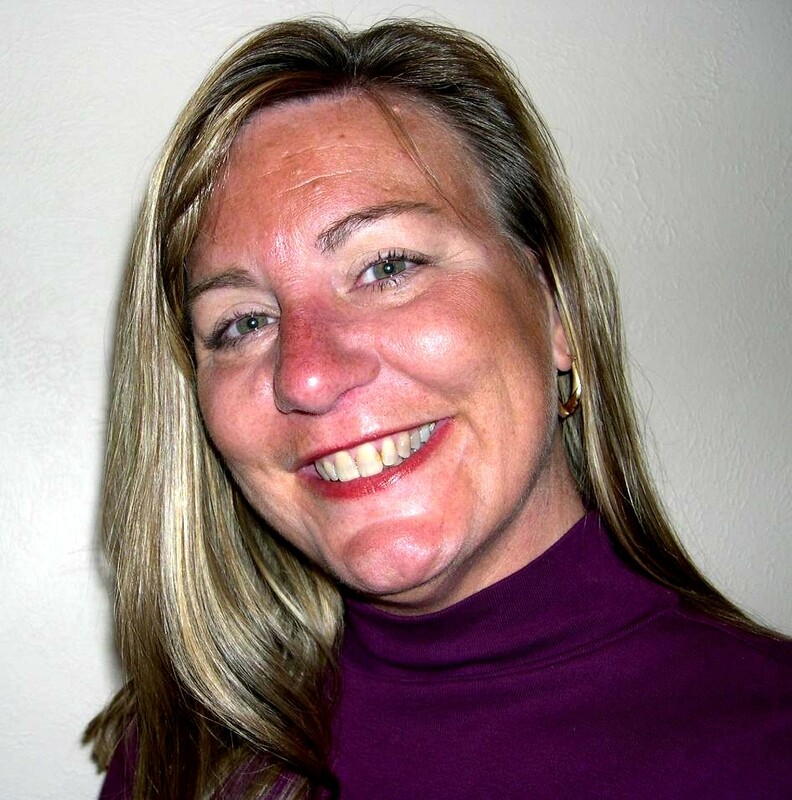 My name is Linda Vaught. 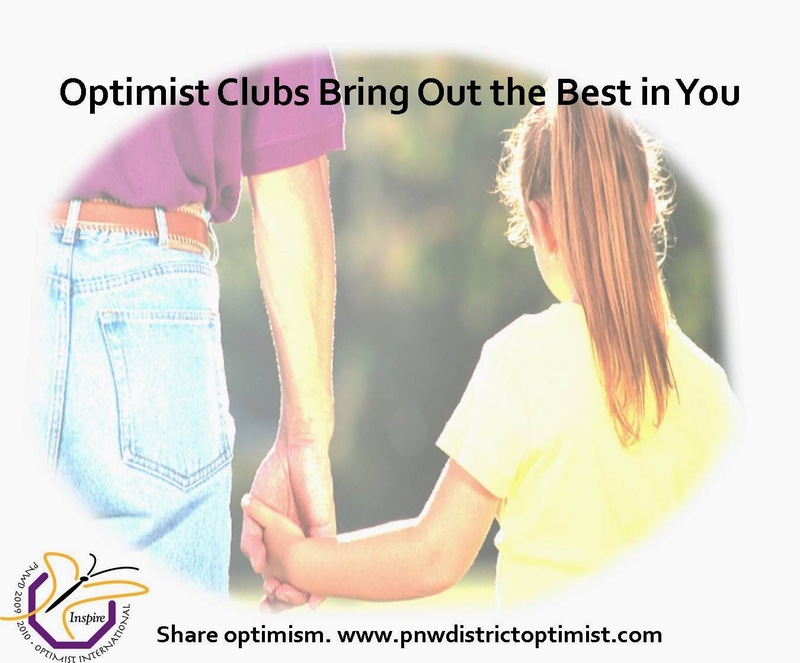 I have been sharing stories about Optimist Clubs online since 2006. I have volunteered with Optimist Clubs for thirty years. I love the passion that each club and each member brings to the activities they perform and I am always amazed by the impact that even the smallest project has on a community. With so many wonderful projects being performed around the world, I have accepted as a personal mission to chronicle as many as I can in one place so others can Experience Optimism in action. Occasionally, I insert marketing ideas and sometimes add a little opinion on the value or success of certain tactics. After all, it's my website and I can do that; but I promise, my editorial offerings will always be constructive in nature. I have no intention to disparage the hard work of others. I also take time to reflect on how my life has been affected by volunteer and community service. That's right, sometimes I may wax nostalgic, or I may actively endorse certain activities and call for action to bring about change. I'm not afraid to say that the reason that I stay involved with Optimist Clubs - the reason I care - is because I believe that what I do makes a difference. In addition to being an activist for optimism, I am a public relations communicator and with Research Idaho where I offer consulting services to nonprofit associations for membership and program development. I always take time to blog. I successfully completed the role of Governor of the Pacific Northwest District (PNW) - Optimist International on September 30, 2010, earning both Distinguished and Outstanding honors for my service. At 107.7%, the District finished in third place of all districts in Optimist International in net membership growth during the administrative year. I was honored to represent the West Coast Region as International Vice President 2015-2016. 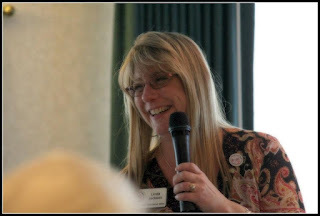 I am very interested in speaking to you or your group about how your community can benefit from an Optimist Club or how your existing Optimist Club can generate more member and community involvement through the social web. Please contact Linda Vaught at Experience Optimism to learn more. Optimist Clubs bring adults from all walks of life together to perform amazing projects that involve, benefit or recognize children. This blog was created so that you can experience optimism through some of their wonderful activities. We hope that you will be inspired to do great things in your hometown. Every community is different, every Optimist Club is unique. Why not get started with your very own Optimist Club today? Join the worldwide movement to bring out the best in children and we'll send you tools and tips to get started on your own New Optimist Club project, join an Optimist Club, or how to be a positive force in your community. Request more information or join now. Help Optimist Clubs serve more kids by sharing a story about an Optimist Club project or program. Click here to submit your story today. Want to see even more Optimist Club projects? Check out the PNW District Optimist Blog.